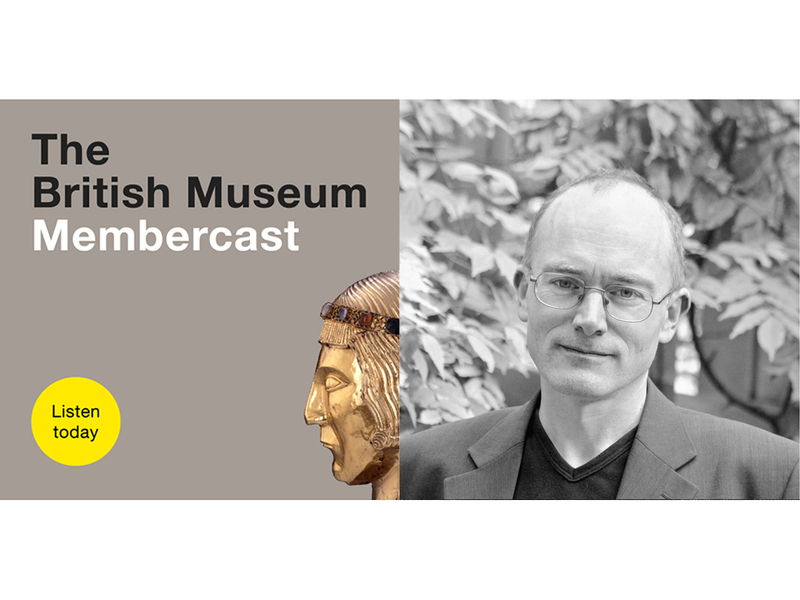 Professor Peter H Wilson invites Iszi Lawrence to All Souls College, Oxford, for episode 7 of Membercast. Featuring excerpts from his sold-out lecture for Members, Peter picks apart the nature of the Holy Roman Empire – the amorphous state at the heart of Europe for a thousand years. Touching on power, politics and identity, Iszi and Peter delve into the extraordinary story told in Peter’s recent book, The Holy Roman Empire: A Thousand Years of Europe’s History. Look out for part 2 of the interview with Julia Farley coming next month.